1 BB Camp in the City –We are bringing the spirit of BB Camp to Portland! 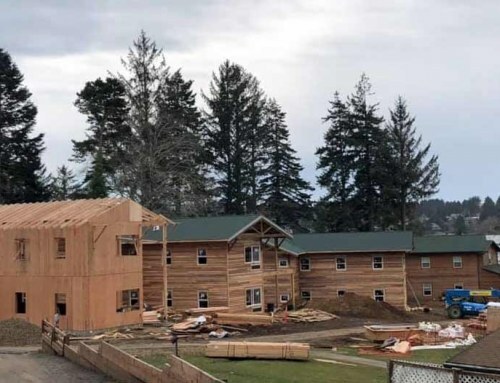 With nearly 100 years of Camp on the Oregon Coast, we are excited for a new generation to discover the magic of BB Camp in a new environment. You can expect nothing less from BB Day Camp! 2 Excellence in Jewish Camping – Learn Jewish values and Israeli Culture while having fun! We have an exciting Jewish theme each week, our Campers get to learn something new each week and grow Jewishly. 3 Build Friendships for Life…In Portland! – Meet your lifelong camp friends who also live in the city! 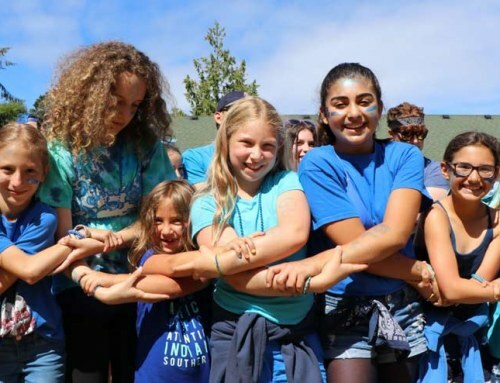 BB Day Camp will connect your family to the larger Portland Jewish Community. Join us for Shabbat and make play dates with your camp friends all year round! 4 Convenience – We want to make it easy for you! Lots of weeks to choose from to accommodate your busy summer schedule? Check! Centrally located? Check! Easy online registration? Check! Transportation to and from camp? Check! Early and afternoon extended? Check!! Friendly and helpful staff? Check! (Call or e-mail Liz Broberg any time at LBroberg@bbcamp.org or 503.496.7447). 6 Avoid Summer Boredom – School’s out for summer! In addition to different field trips and themes each week, days at camp will be full of wacky camp fun like a life size board game, escape rooms, pirate club, yoga-ball soccer, mensch on a bench, and more! What is pirate club and yoga-ball soccer, you ask? Come to camp to find out! 7 BB Camp Sleepover – Even if you have never slept away from home before, or know you love it, day campers in grade 2 and up get an opportunity to enjoy BB Camp on the Coast for a one-night sleepover in week 3 and week 7! It’s a great way to test it out! 8 Discover Portland – Being at camp is fun, but so is being in Portland! Explore all our awesome city has to offer with new field trips every week including the Crystal Museum, U-Pick, Water Conservatory Center, Animal Refuge, Sky High, Waterpark, Oaks Park, OMSI and so much more! 9 Staff Superstars – What kid doesn’t have stories about his counselors from Summer Camp? Our staff is hand selected for their passion for Jewish Camping, specialty talents, and a dedication to a new generation of Campers. All staff will complete a week-long intensive training and on-going staff development and support from Camp leadership. 10 Inclusive and Welcoming Environment– Camp is all about discovering who you are and feeling comfortable being YOU! That means everyone is invited and welcome to join us at Camp!